If you’re willing to splurge lots of money on a shiny new laptop, you should also be ready to invest in a great laptop bag that can keep it safe. But selecting a laptop bag can be just as difficult as selecting the laptop itself. Not only should you like the way the bag looks, but you should also find it comfortable, convenient, and affordable. Because we’re all different, with our individual tastes and preferences, we have selected 5 best laptop bags in 2018 across various categories to give you plenty to choose from. 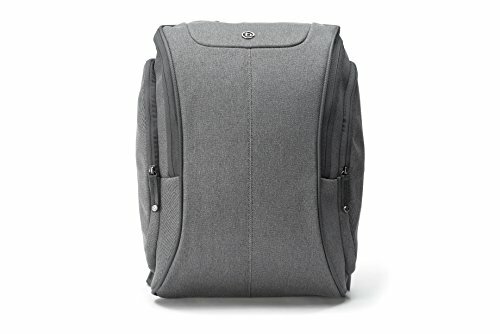 Available in three colors (black, graphite, and indigo), the eBags Professional backpack is designed to help protect your electronics and eliminate clutter. 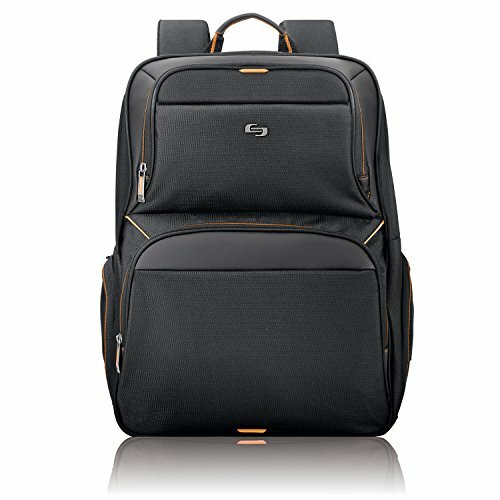 It has an isolated padded compartment for up to 15-inch laptop. 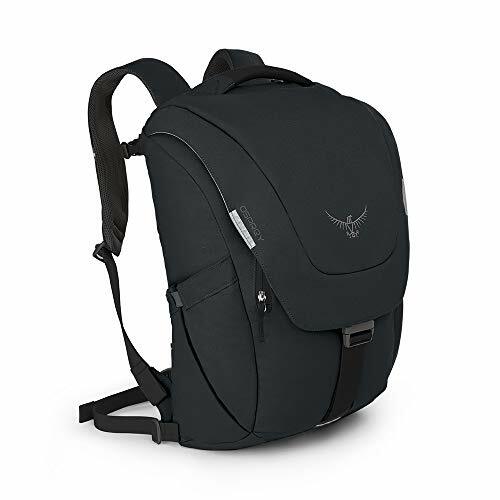 Some of the padding can be removed to squeeze in a 17-inch laptop if necessary, which significantly increases the versatility of this affordable backpack. All compartments are lined with high-visibility nylon fabric, and you need only a single lock to secure all main zips. At the bottom of the eBags Professional backpack is a removable AC adapter hard-shell garage that does a great job when it comes to protecting various smaller battery-powered electronics, such as your powerbank or portable audio player. 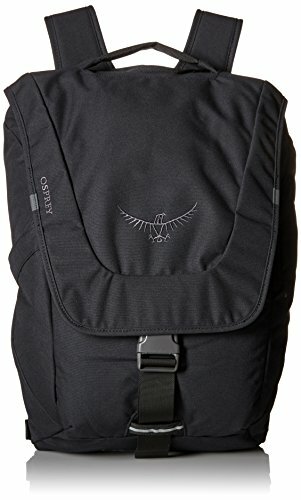 The Osprey FlapJack (available for men and women) is a stylish, outdoorsy backpack with an insatiable thirst for adventure. 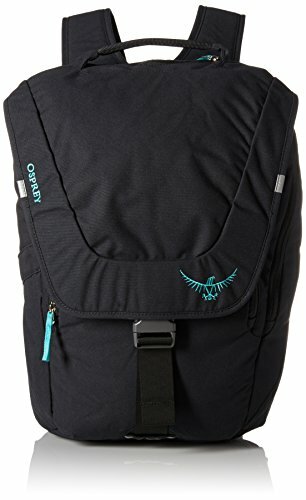 Whether it’s your evening commute back home from work, the time you spend working on your thesis in the library, or the day trips you go on with your friends, the Osprey FlapJack has all the features you need: a smaller front pocket for small items, a blinker light attachment, a pleated fabric side pocket for a water bottle, and a low-profile handle for easy carry in any situation. All Osprey backpacks come with a guarantee against any damage or defect. 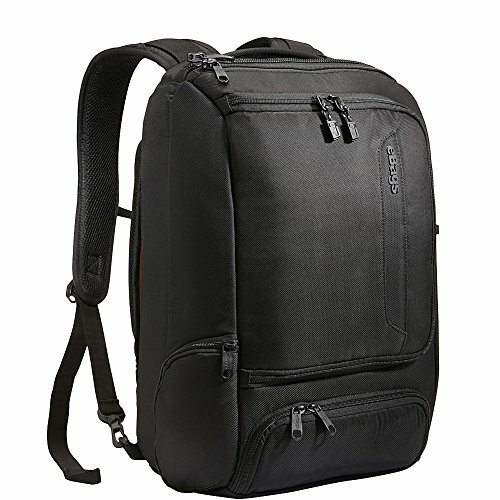 You can just send the backpack to Osprey, and they will repair it for you free of charge. Tumi is a South Plainfield, New Jersey-based premium manufacturer of suitcases and bags for travel, and Alpha Bravo is its landmark collection. The Anderson Commuter briefcase is undeniably expensive, but the price is justified in more than one way. All zippers are metal, and they are accented with leather details. The briefcase itself is made of 100 percent ballistic nylon, giving it excellent durability and protection against the elements. You can safely store your laptop inside a dedicated zipped laptop compartment and place your other larger items inside the main compartment. Multiple smaller pockets then provide a great way how to avoid clutter and stay organized. The simplest bags sometimes offer the best value. If you want a lot of space without paying a lot of money for it, the Solo Thrive is a great choice. Equipped with a large main compartment and additional storage for all other needs, the Solo Thrive can accommodate a 17-inch laptop, a heavy stack of books, multiple chargers and accessories, a water bottle or two, and some snacks—all without nearing its maximum capacity. 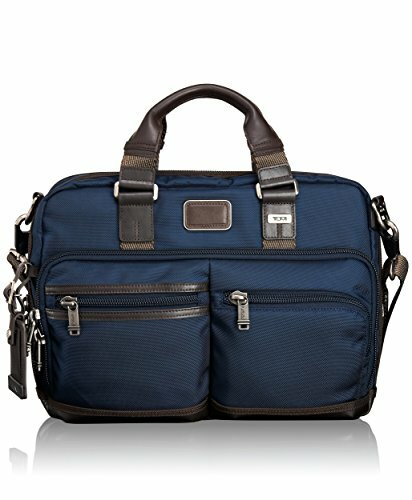 The shoulder straps are padded for maximum comfort, and all pockets are zippered for added security of your belongings. We welcome the contemporary urban look with several reflective elements, and we also like that this $35 bag comes with a 5-year warranty. The Booq Cobra Squeeze is a stylish bag that also knows how to be useful. Even though it looks small on the outside, it offers a surprising amount of interior storage space. You can use it to carry your laptop, a few books, and all the accessories you need. Thanks to a dedicated phone pocket with extremely soft lining, you don’t need to worry about scratches. The Booq Cobra Squeeze weighs only 2.2 pounds because it’s made of 1680 denier ballistic nylon, which also gives it excellent durability.